In this instance, I want to show the data in different dimensions, primarily to answer questions around how throughput scales with increasing IOPS. A recap: for the test I use Amazon instances and Amazon gp2 and io1 volumes. In addition to the original post, I also tested two gpl2 volumes combined in software RAID0. I did this for the following reason: Amazon cap the single gp2 volume throughput to 160MB/sec, and as we will see from the charts, this limits InnoDB performance. Also, a reminder from the previous post: we can increase gp2 IOPS by increasing volume size (to the top limit 10000 IOPS), and for io1 we can increase IOPS by paying per additional IOPS. 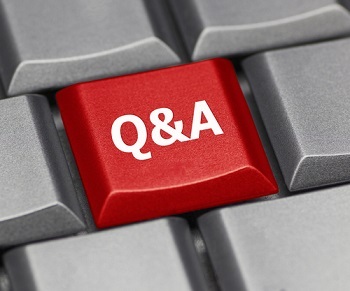 In this blog, I will provide answers to the Q & A for the “Introduction into storage engine troubleshooting” webinar. copy data from a table?